Hungry? 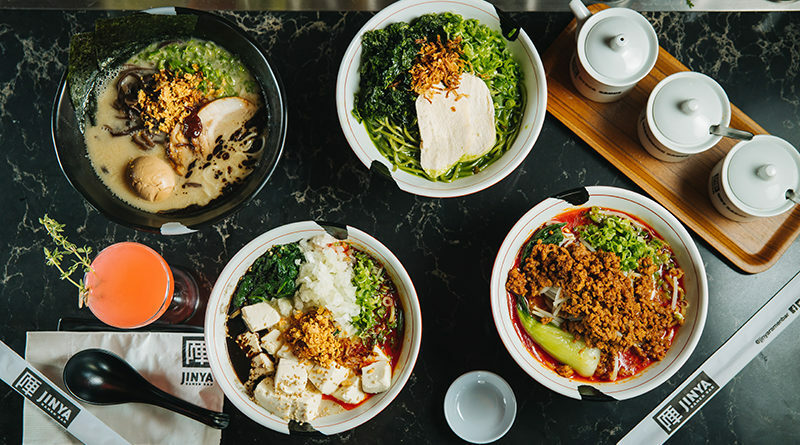 We’ve found the best new eateries to try. 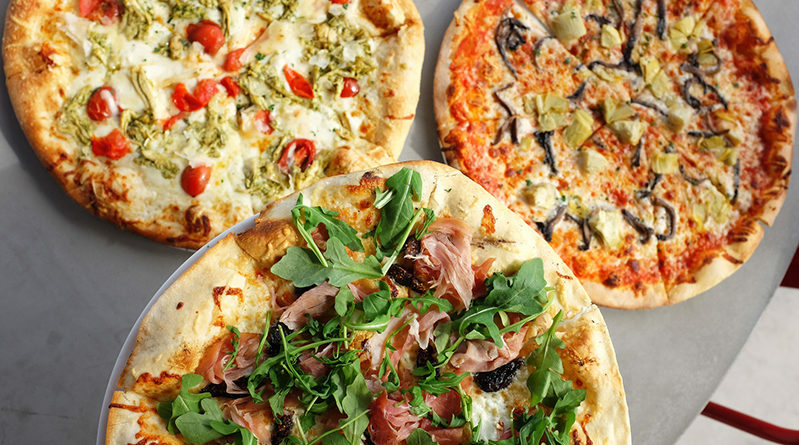 After successfully opening locations in Prosper and Las Colinas, Sauce Pizza & Wine is coming to Dallas! 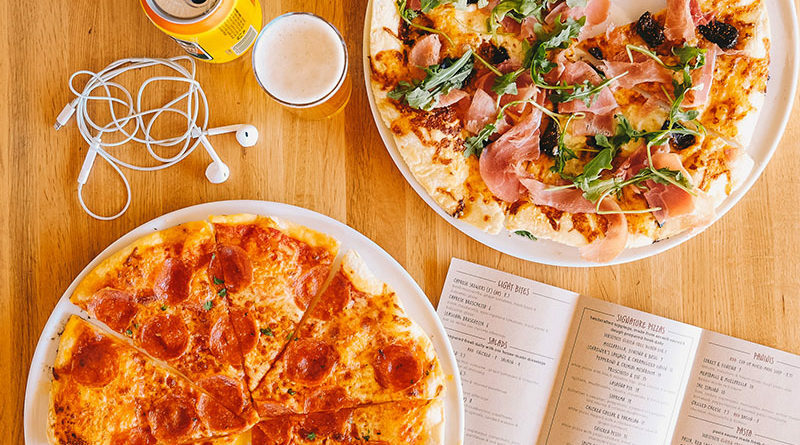 This March, Sauce Pizza & Wine will open its new location at The Hill.